Please contact the Ashram in advance to book your stay at contact@sripremananda.org. 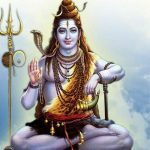 The Sri Premananda Ashram is situated in the village of Fathima Nagar, about 20 kilometers south of Tiruchirappalli (Trichy), Tamil Nadu, India. Trichy has a small international airport, a railway station and two bus stations. From Trichy there are buses and taxis to the village of Fathima Nagar, where the Ashram is situated. Fathima Nagar is situated on the Trichy – Madurai road. 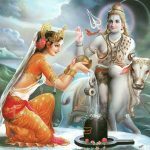 Flights to Trichy – you can fly to Trichy and order a taxi to collect you and take you to the Ashram. 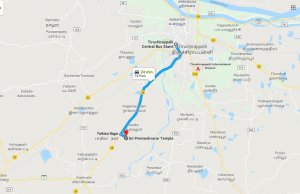 The travelling time from Trichy airport to the Ashram is about 20 minutes. 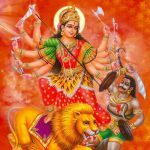 Flights to Chennai – you can fly to Chennai and get a train, bus , flight or taxi from Chennai to Trichy. Travelling time by train, bus and taxi is approximately 5 – 7 hours. 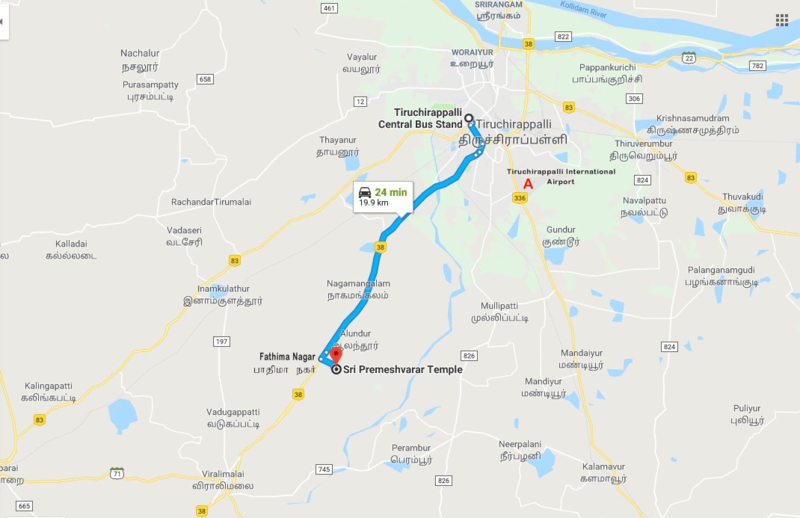 On the map, pin A shows where Trichy international airport is and the red pin shows where Sri Premananda Ashram is situated.